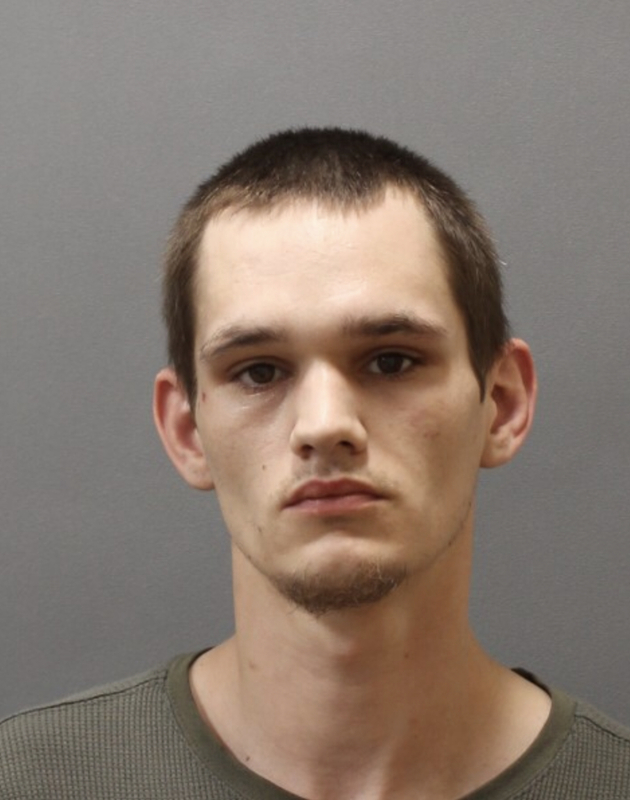 On Friday March 29, 2019 at approximately 8:27 P.M., the Plainfield Police Department arrested 30 year old Jesse Nisbet Of Plainfield. The Plainfield Police Department had an active and valid court issued arrest warrant for Nisbet for Violation of Probation. While conducting a wanted persons check for Nisbet at his residence he attempted to flee on foot out the back door, but was apprehended by an Officer and placed under arrest. Nisbet was charged with Violation of Probation and is currently being held at the Plainfield Police Department on a court set $50,000.00 cash or surety bond and is scheduled to be arraigned at the Danielson Superior Court on April 1, 2019.